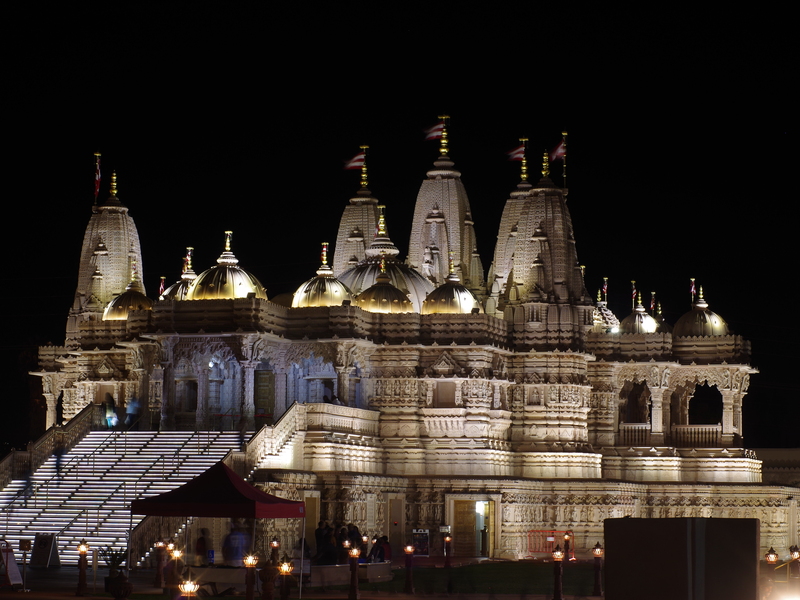 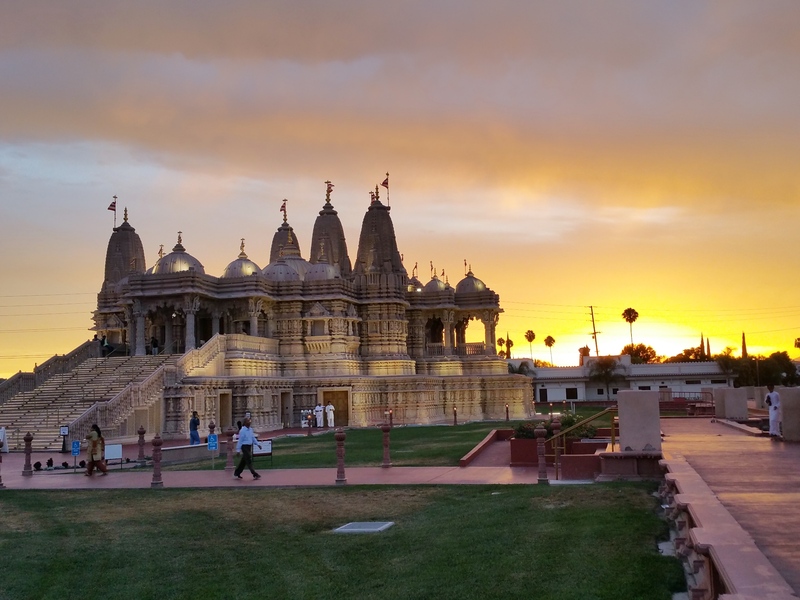 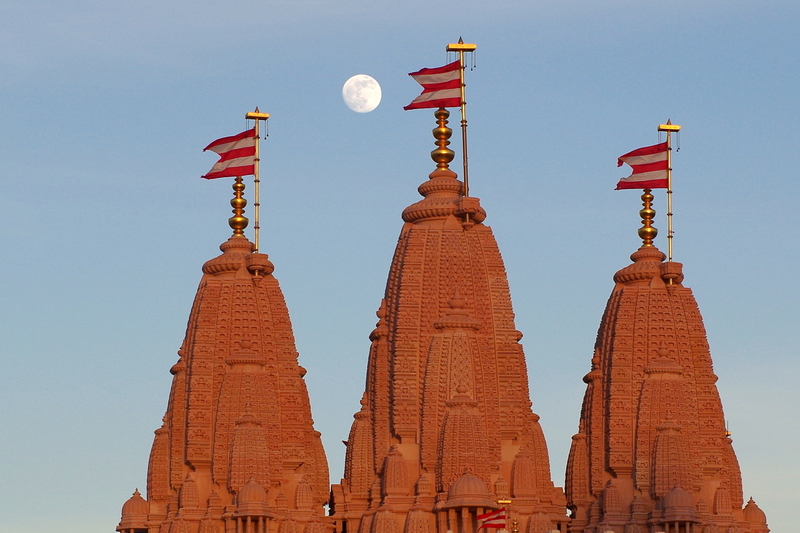 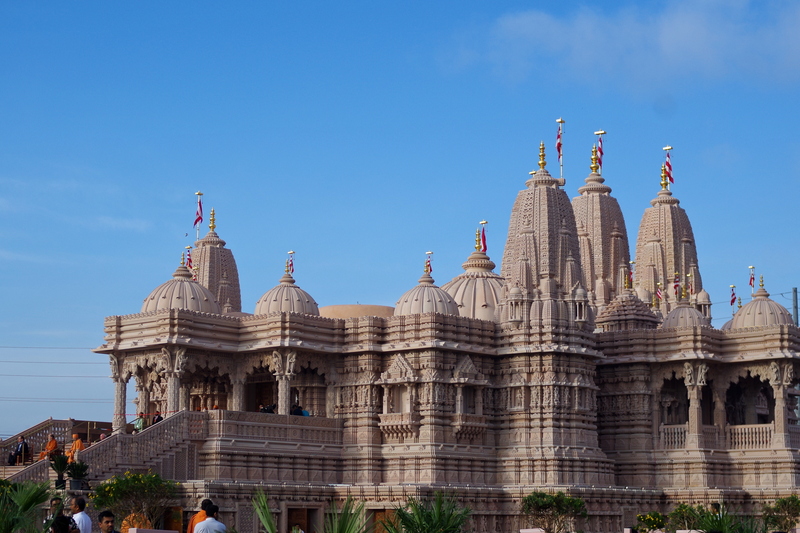 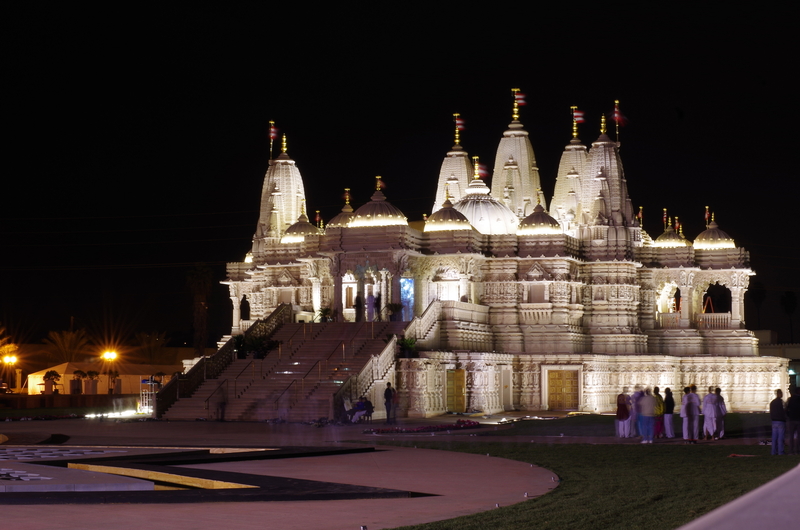 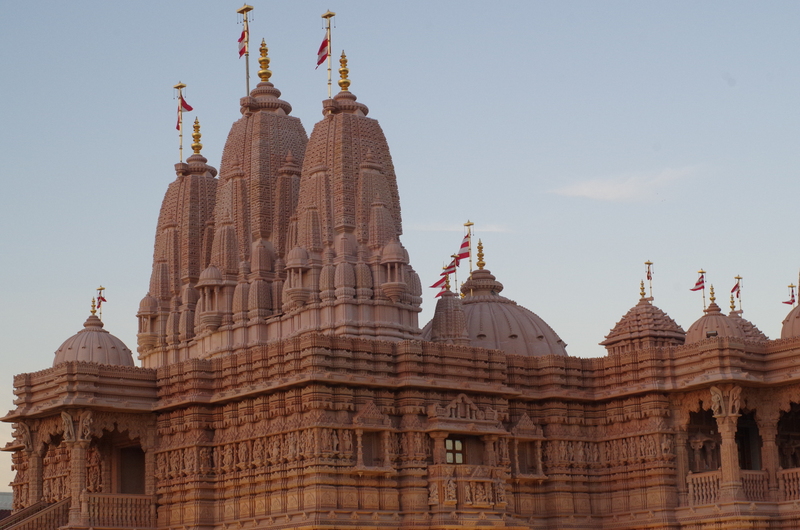 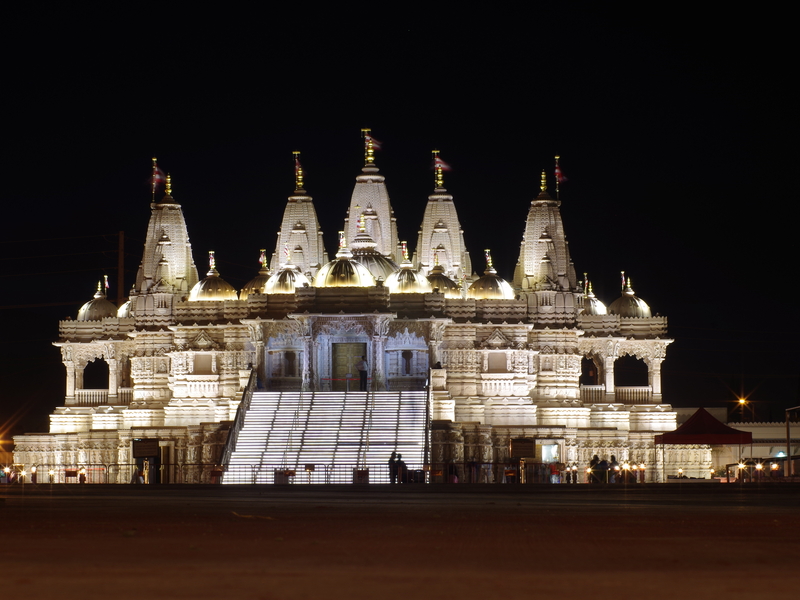 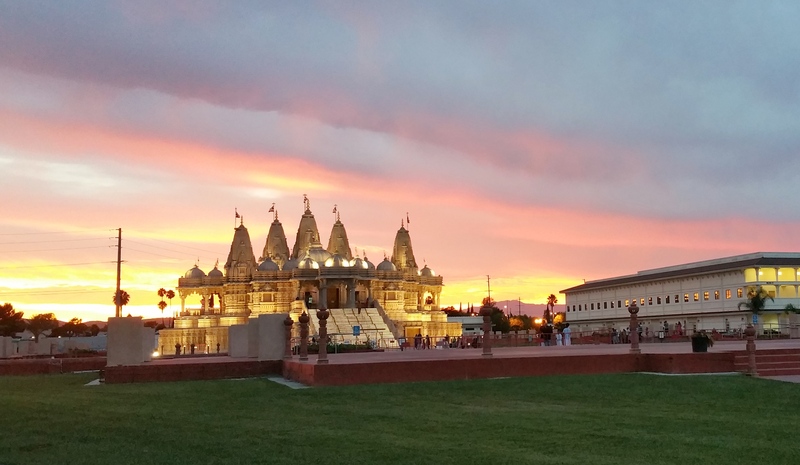 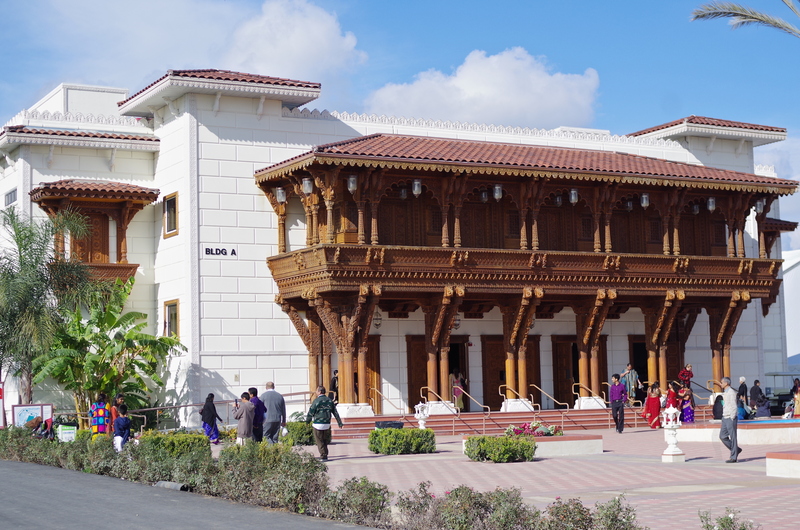 Beautiful Swaminarayan temple in Los Angeles area (Chino Hills). 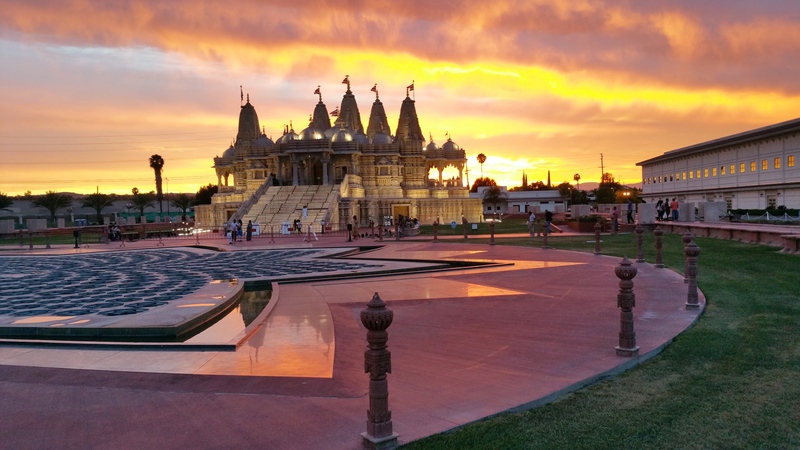 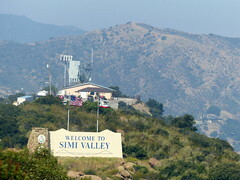 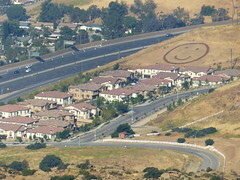 This is a sculptural monument that you shouldn’t miss while visiting Los Angeles. 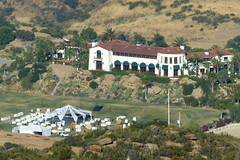 Here are some photos in the day light. 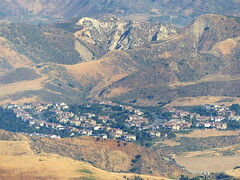 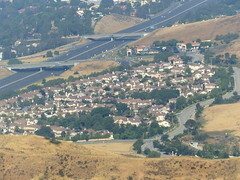 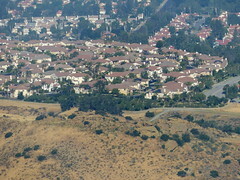 Most, if not all of these, photos are taken with Pentax K01.